Pioneering Gentle group support. For Parents and children from birth to two years. These popular groups offer a calm supportive space for mums/dads and infants from birth to two years old. There is time and peace in my groups to nourish a pleasurable and reciprocal relationship with your new child, observe and enjoy their self-initiated and natural motor development, gain confidence and trust in your abilities as a parent, and make new friends. There are only 7/8 parents in a group and we meet once a week for 1 ½ hours. Parents usually stay with the group for a year to 18 months and make deep friendships that last way beyond the group life. The groups run on Tuesday, Thursday and Friday mornings 10.30-12 and Thursday afternoons 1.30-3pm. Dream Time is like no other Baby Massage Class you will ever go to. Since its creation over 18 years ago, Dream Time has won awards, gained CPD accreditation and holds Level 3 qualification with Open Awards. Dream Time teachers are among the UK’s most highly qualified baby massage therapists. Dream Time combines gentle song, yoga, dance and massage. 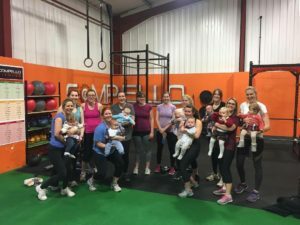 Our classes provides the perfect combination of baby time and parent time, leaving everyone feeling relaxed, bonded with baby and open to talk about anything and everything. Now Dream Time has come to the York area. Located just 8 minutes along the A19 from the Designer Outlet , with free parking, the classes run from the brand new Dream Time Space. In a beautiful location, close to a nature reserve, the Old Granary at Riccall is the perfect setting for a relaxing and nurturing time with your baby. Each session followed by a leisurely drink and homemade cake. Remember, touch is the first means of communication and a regular massage can help with colic, sleeplessness and muscle tone. Speedkix provide toddler and pre-school soccer coaching. 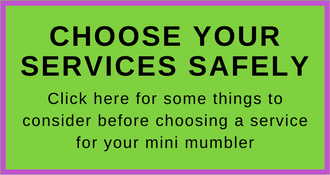 Our experience makes every Mini Speedkix session fun and educational. Children learn ball mastery, colours, alphabet and improve coordination. Here is what your child will get out of a Mini Speedkix session. It’s not just for kids either.We actively encourage parents to get involved to!! Or if you would like to catch up on some emails that’s fine too! Mums, Dads or carers can come along with their toddler and enjoy a cup of tea or coffee and meet-up with other parents and children in our award winning new Nursery building. Our staff will supervise exploration and creative play with the little people, while their parents manage to grab a rare moment to draw breath and chat! If you would like to sign-up or make further enquiries, please contact us today. Activities for children aged two to five year olds which includes songs, stories, games and craft activities. 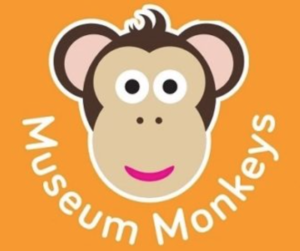 Sessions run during term time and rotate between York Art Gallery, York Castle Museum and the Yorkshire Museum. Sessions are now FREE! (Museum admission applies for adults, free entry with a YMT Card). Read & paint drop in sessions £11 or £12 a session depending on figure that week. Today we visited Bish Bash Pot on Walmgate for the first time. We had 3 preschoolers and a baby with us and they all had an amazing time! We went to the ‘Mog’ Story and paint a pot session. Once there they jumped in the play area having lots of fun before the story began. Whilst the story was being read they painted their pots, lovely bright colourful cats. Once the story was over they went between finishing off their pots, colouring on huge paper and bouncing in the soft play area. It was brilliant!! They also got juice and biscuits whilst the 2 mummies had a cup of tea and actually relaxed!! If you haven’t been check out next week’s sessions. 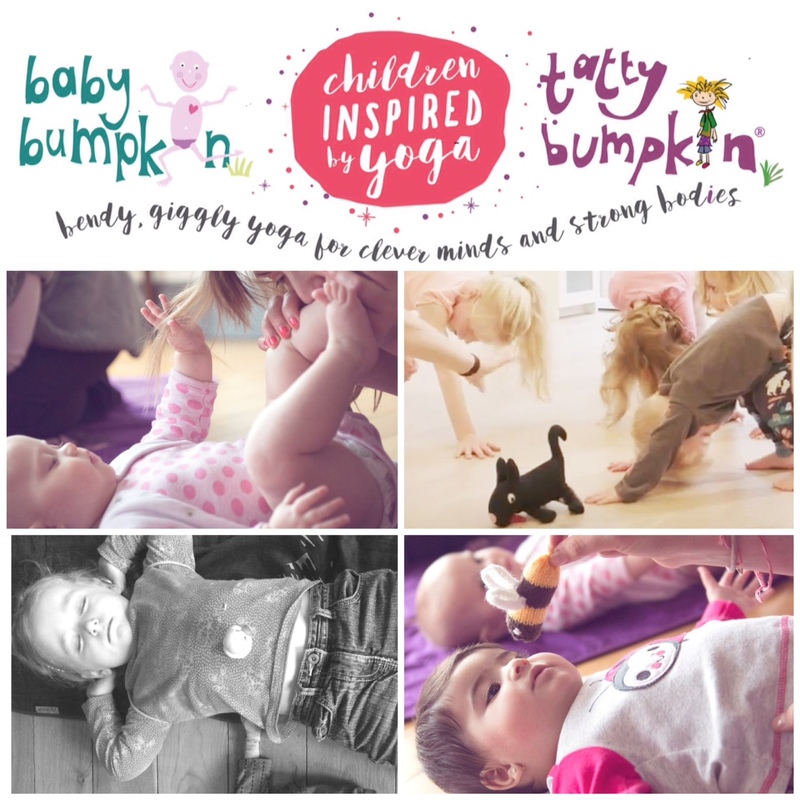 We have new classes in York and would love you to join us! Spotlight Dance Academy, Green Lane Trading Estate, Clifton. We go to the group on a Friday it’s fab! My 2 year old goes and really enjoys it. There aren’t many things that hold his attention but this does. 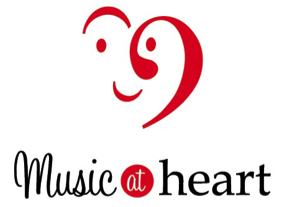 Help your baby communicate before speech with our award winning music programme! 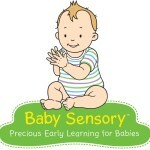 Babies typically use all kinds of gestures as a natural part of learning to talk. Encouraging them with extra signs such as ‘milk’, ‘more’, ‘ change nappy’ or ‘tired’ helps babies communicate more effectively and allows parents to understand their needs, thoughts and ideas. Sing and Sign classes combine action songs, props, pictures and toys in musical activities designed to stimulate speech and language development. It’s natural, it’s easy and it’s also great fun! 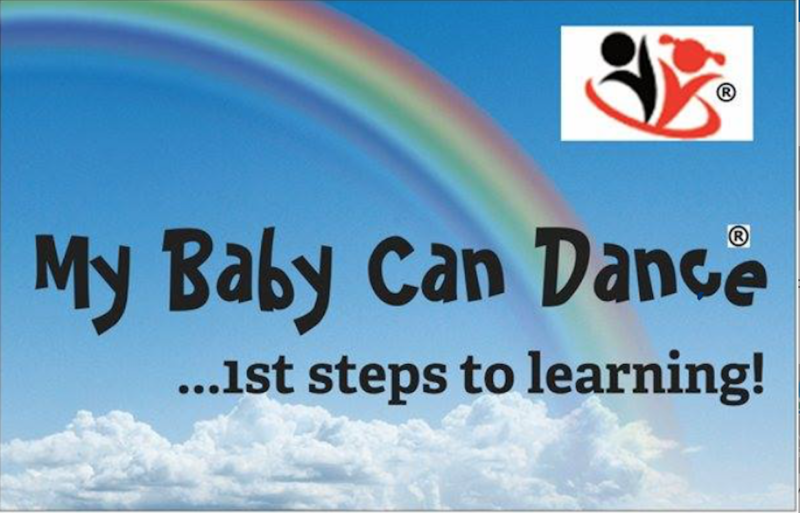 Our small classes and weekly themes give you the skills and confidence to sign with your baby, as well as providing some lovely together time, and songs and rhymes that you will still be singing in years to come! Stage 1 and Stage 2 are £60 for 10 week courses. Are you keen to give your child a good foundation in early literacy? Do you want to give your child a head start before school? Would you like to know what phonics is and discover ways that you can support your child on their phonics journey? 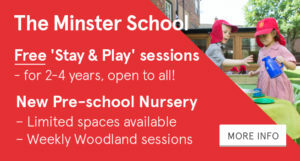 Come along to one of our 45 minute weekly classes which are run by a qualified primary school teacher and are based on the current Early Years curriculum. 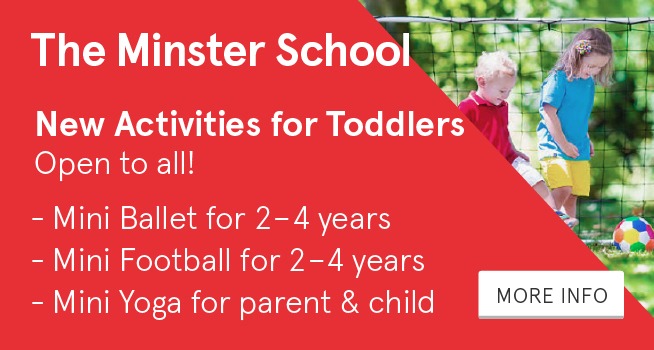 Super fun, high-energy and fast-paced sessions, aimed at pre-schoolers between 1-4 years, which focus on developing confidence, turn-taking and listening skills. Come and groove down to our doh-disco, shake your Pom-poms and meet our mascot Robot Reg who shows children how to blend the sounds for reading! Our PRE-SCHOOLER sessions (2.5 – 4 year olds) include sound recognition and oral blending & segmenting, which are foundations for learning to read. 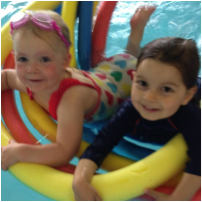 Our MINIs sessions (1 – 2.5 year olds) develop speech & language skills, vocabulary and explore a range of nursery rhymes. Activities which help to develop gross and fine motor skills ready for writing. Classes are SO MUCH FUN, children don’t even realise they are learning! I look forward to welcoming you to one of our classes. Please feel free to contact me for more details. 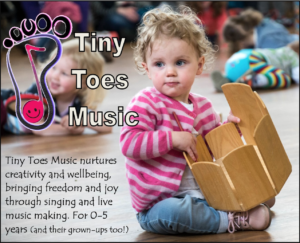 Tiny Toes Music is all about you and your baby, toddler or child playing and making music together and enjoying the magic of being surrounded by live music. 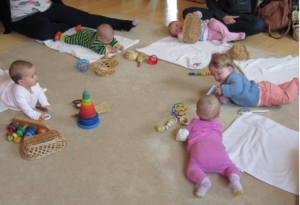 Babies and children love songs, rhythms and music and benefit greatly from a musical environment. Music affects the physical, emotional, and intellectual development of babies and children and strengthens cognitive and sensory development. But most of all, Tiny Toes Music is fun for all! As a musician and mum, I founded Tiny Toes Music to share my passion for music and singing and the amazing benefits that it brings with friends and other families within the wider community. 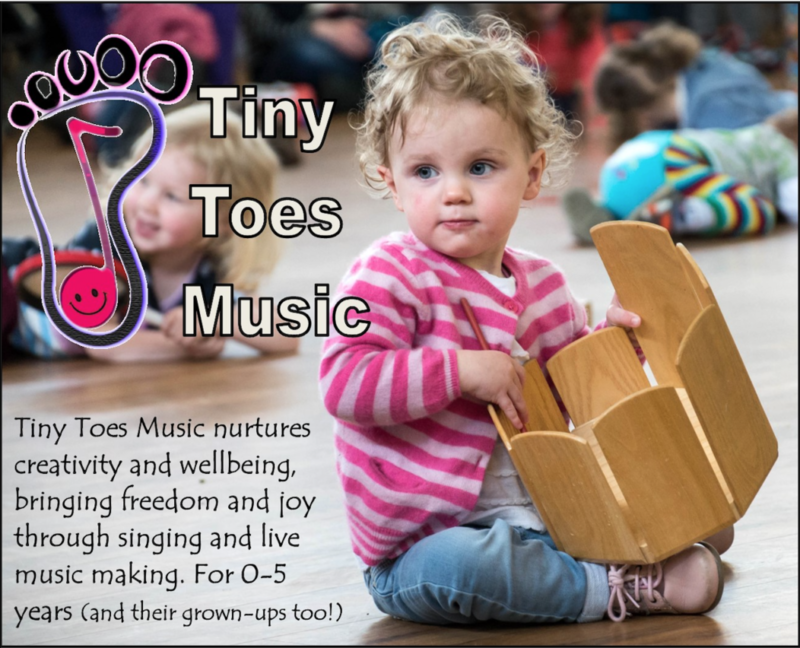 Tiny Toes Music is not a franchise, but an independent small York based business that only uses live music. There isn’t a CD in sight!!! Cost – £4 per session. Pay as you go. 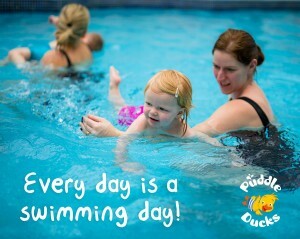 Visit www.toddlersense.co.uk for your local class leader’s contact details and to book a trial. These classes are perfect for new parents to develop the bond with their babies while making new friends along the way. 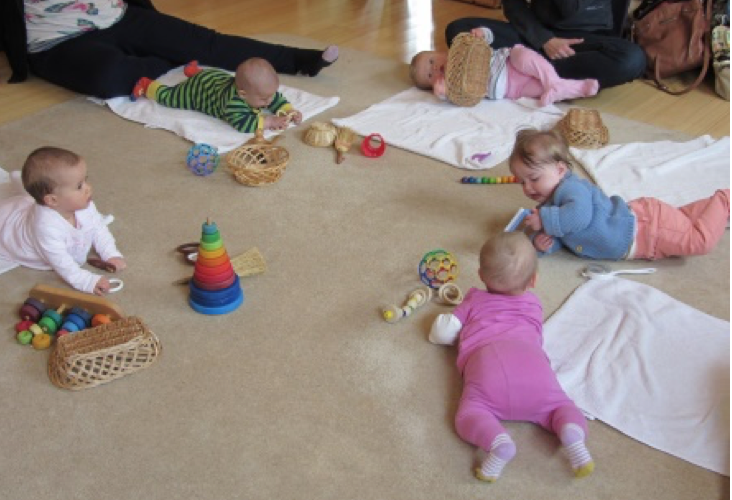 Baby Massage and Baby Yoga classes run over 5 weeks and lasting up to an hour. Daisy Baby Tinies combines baby massage, yoga, reflexology and calming techniques, alongside educational themes relevant to the babies’ developmental milestones, suitable from 6weeks to 4months. Babies older than 4months can then move on to the livelier Wrigglers classes. 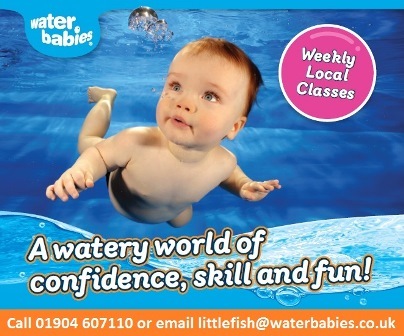 Classes run on Thursdays in Monk Fryston, and Tuesdays in Garforth. Baby Screening are held on alternate Tuesday/Thursday mornings (please check with the cinema before you attend) and tickets can be purchased online or at the venue direct. The price is £11.50 for each adult and the child/baby is free. The price includes one admit for the film, a hot drinks and cake. 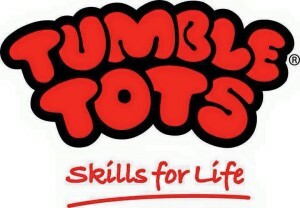 Football Tots is developed by Primary PE teachers! For children aged 2 to 5 years old. Developing social skills as well as football ones! We have places during the week and at weekends in York and Thirsk! 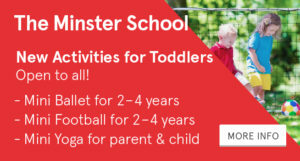 Total Sports mini dance – 2 to 4 year olds – York RI and Huntington Monday and Tuesday mornings. 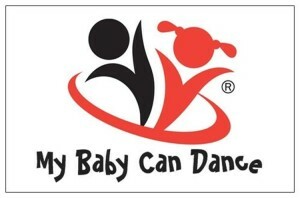 Dance is perfect to get your little one excited and moving. Littlies just love to dance! Our dance classes are about encouraging, developing confidence and learning to love being active. Learning Baby Massage with us is easy, friendly and fun. All classes are baby led. Massage can help babies sleep better, fuss less and soothe tummy troubles. Small classes in a home environment, oil and guide included. 5 week course £40. Contact us to find out more. Thursdays Kidzplay Boroughbridge. 3-5yr olds. 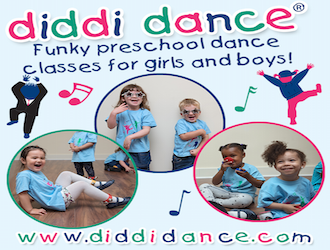 For those little movers age 4+ wanting to learn the latest dances, have fun and play games. A monthly meet up for toddlers and pre-schoolers with a focus on the outdoor learning and fostering a love of nature run by volunteers with forest schol experience. The first Thursday of each month 10-11am. Meet at the story circle in the woods (near the Butcher Terrace entrance to Rowntree Park).